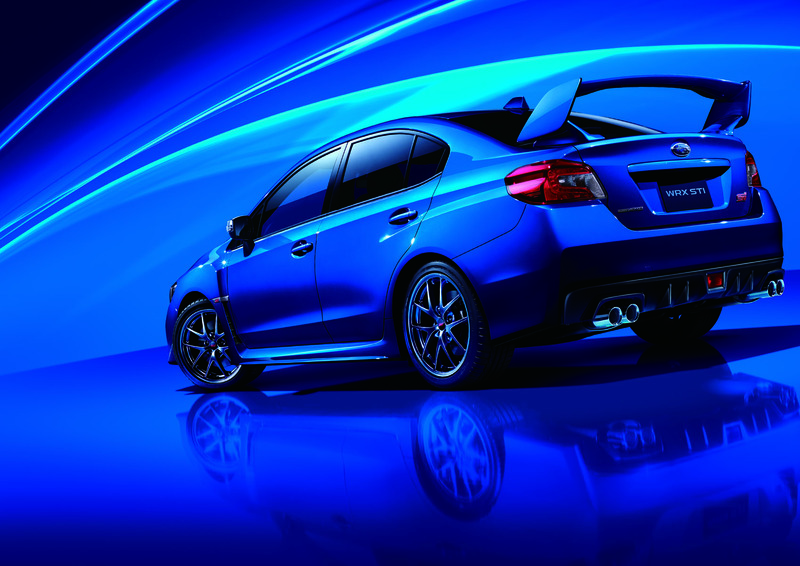 Fuji Heavy Industries Ltd. (FHI), the manufacturer of Subaru automobiles, has introduced the all-new Subaru WRX STI in Japan. 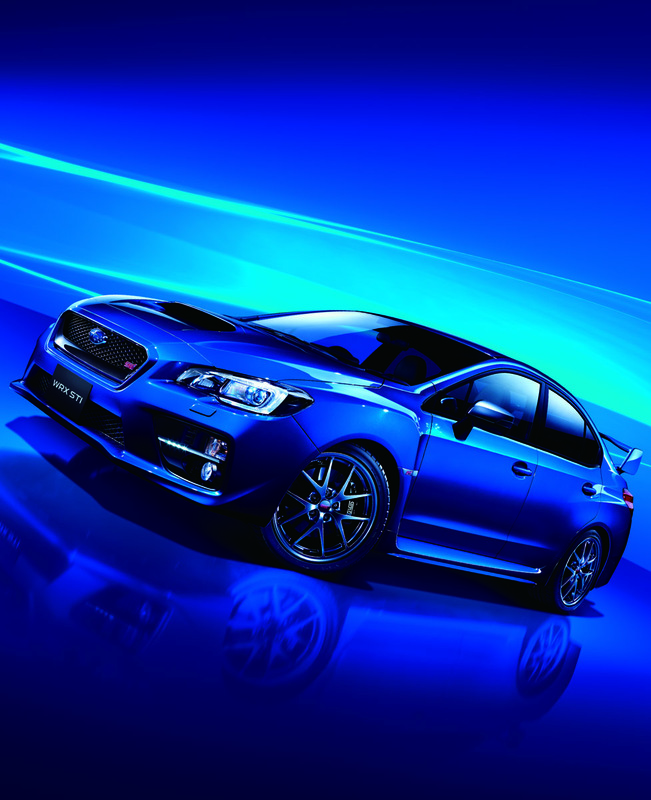 Subaru's high-performance sedan goes on sale today at Subaru dealers throughout Japan. 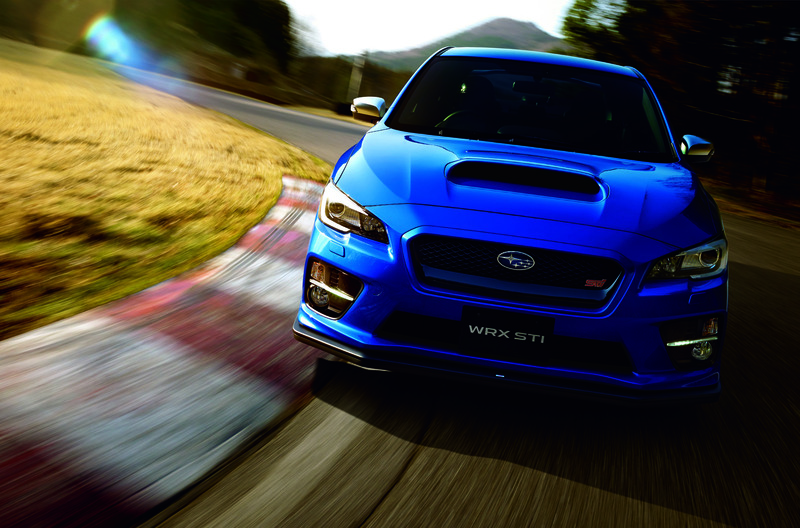 Embodying the WRX series product concept "Pure Power in Your Control" at the highest level, the WRX STI is the flagship model of the series. 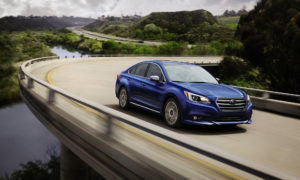 Every component of the vehicle, including body and chassis, has been refined and coordinated to achieve the ultimate in Subaru all-wheel drive (AWD) sports performance, enabling drivers to control the vehicle's ample power at will. 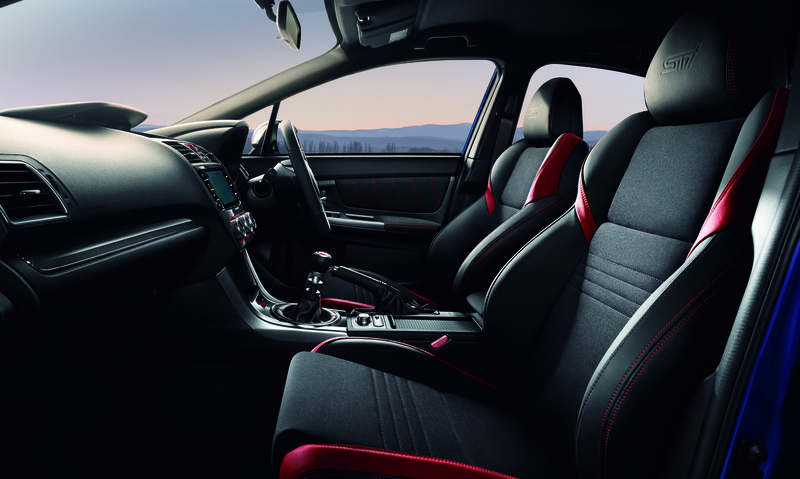 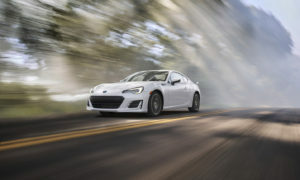 Standard equipment includes Subaru's motorsport-bred turbocharged 2.0-liter Boxer engine and multimode Driver's Control Center Differential (DCCD) system. 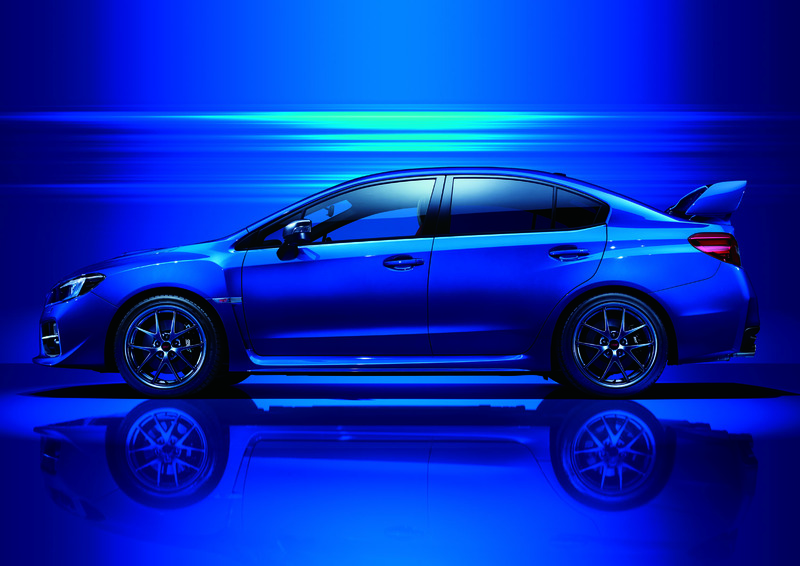 Specially developed suspension further enhances chassis rigidity to enhance steering response, rear grip, and flat ride. 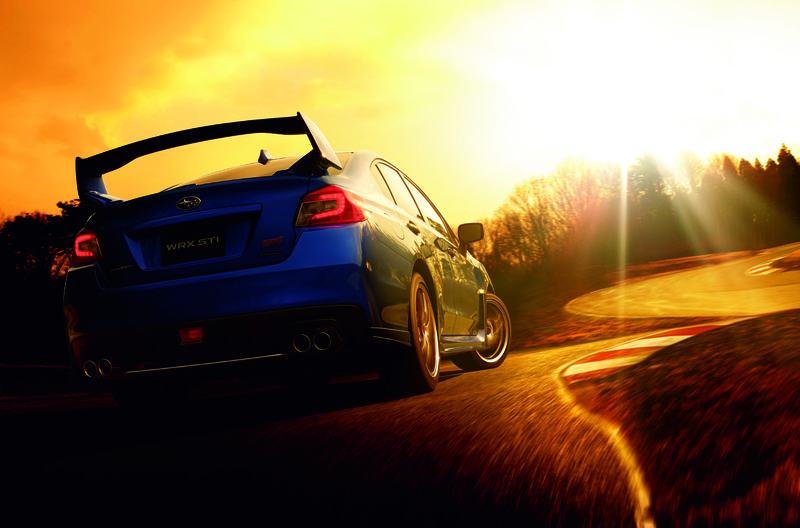 Handling characteristics honed to cope with driving conditions anywhere in the world, including the punishing track of Germany's Nürburgring circuit, offer agile driver response and more precise and stable cornering, while also enhancing steering stability and ride comfort.